Harry Potter is a heptalogy of fantasy novels written by British author J. K. Rowling. 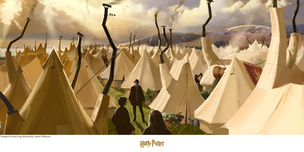 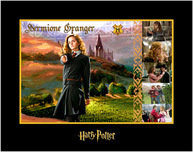 The books chronicle the adventures of the eponymous adolescent wizard Harry Potter, together with his best friends Ron Weasley and Hermione Granger. 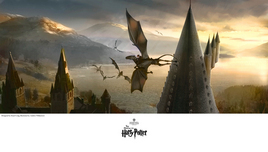 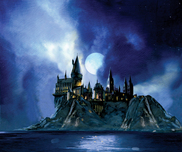 The story is mostly set at Hogwarts School of Witchcraft and Wizardry. 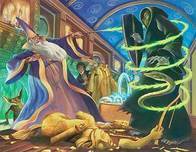 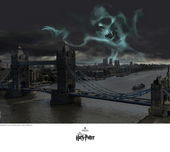 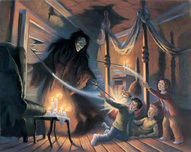 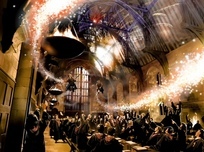 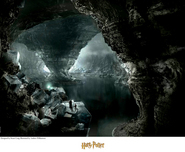 The central story arc concerns Harry's conflict against the evil wizard Lord Voldemort, who killed Harry's parents in his quest to conquer the wizarding world. 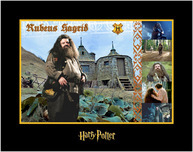 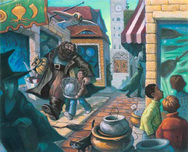 Since the release of the 1st novel Harry Potter and the Philosopher's Stone in 1997, which was retitled Harry Potter and the Sorcerer's Stone in the United States, the books have gained popularity, and success worldwide. The 7th and last book in the series, Harry Potter and the Deathly Hallows, was released on 21 July 2007. 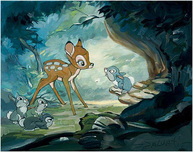 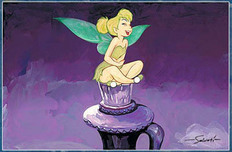 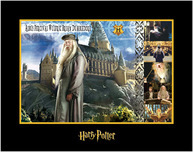 Publishers announced a record-breaking 12 million copies for the first print run in the U.S. alone. 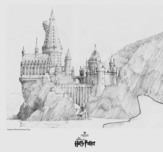 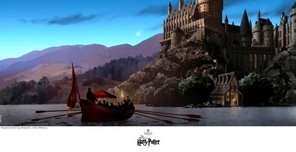 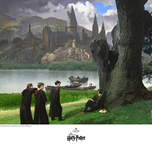 Remember every time you purchase Harry Potter artwork over $995, shipping is FREE in the continental U.S. and there is NO SALES TAX when you purchase outside of Colorado. 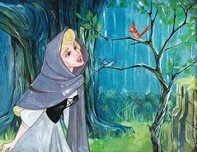 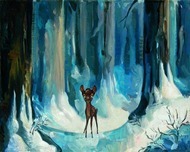 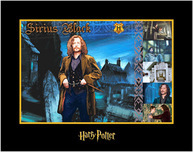 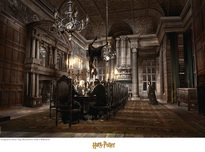 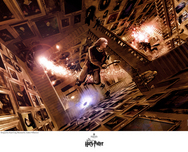 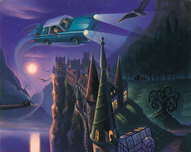 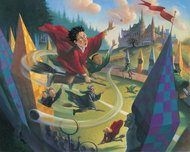 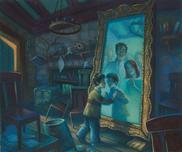 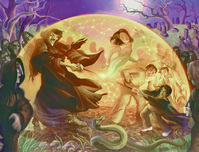 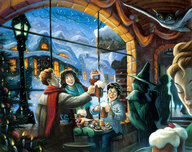 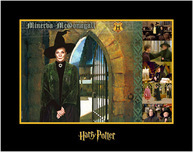 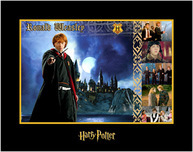 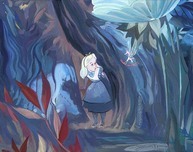 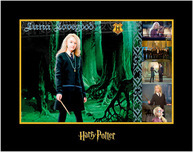 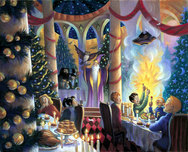 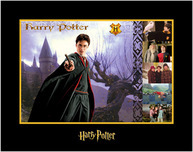 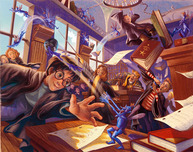 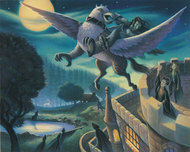 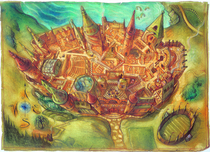 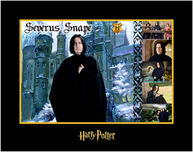 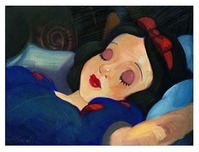 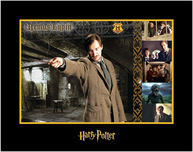 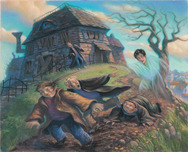 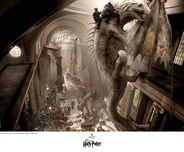 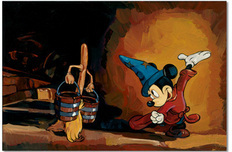 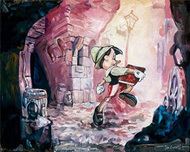 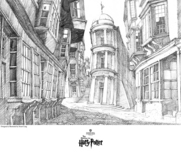 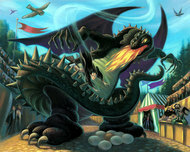 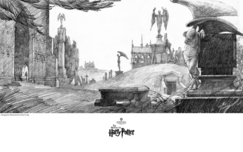 We SHIP WORLDWIDE and offer Layaway for Harry Potter art. 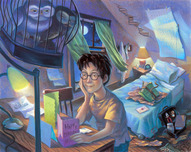 Harry and Hedwig - Signed by Daniel Radcliffe! 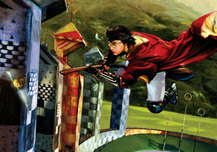 Harry and the Golden Snitch - Signed by Daniel Radcliffe!